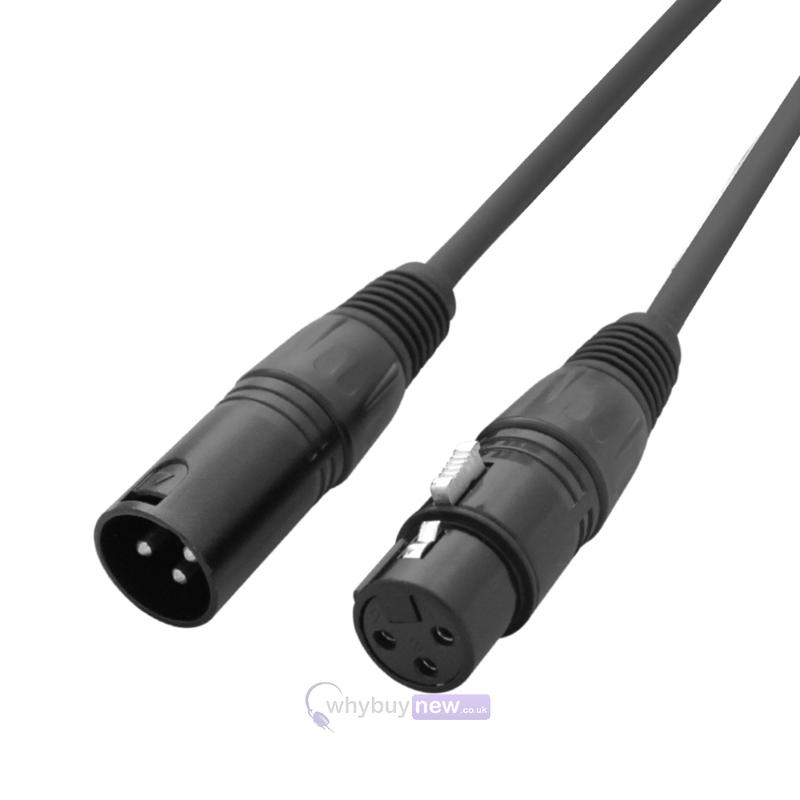 Acme DMX Cables are high quality cables with 3-pin XLR connectors that are used to run the signal from a lighting control console to dimmers or any other device that requires DMX to operate. 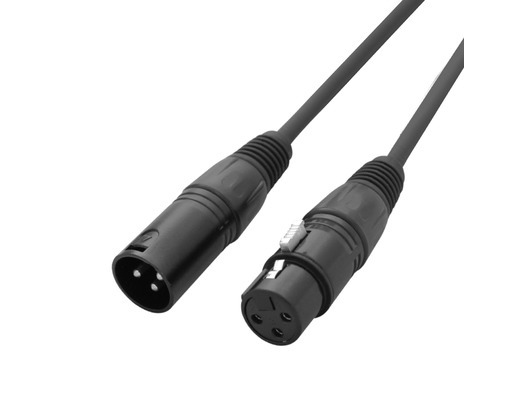 Unlike standard cables, Acme DMX Cables are rugged enough to hold up to any abuse since the outer jacket is made of PVC, a very durable plastic. In addition, the inner liners are heat resistant materials to protect the integrity of the signal even when subjected to very high temperature.